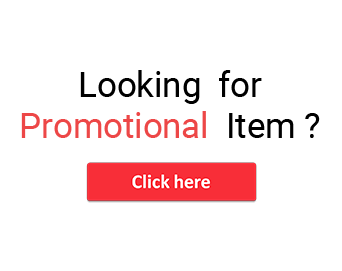 Camera shaped keychains– Bring a smile to the face of the photographers by handing out fascinating camera shaped keychains to let them organize their keys. 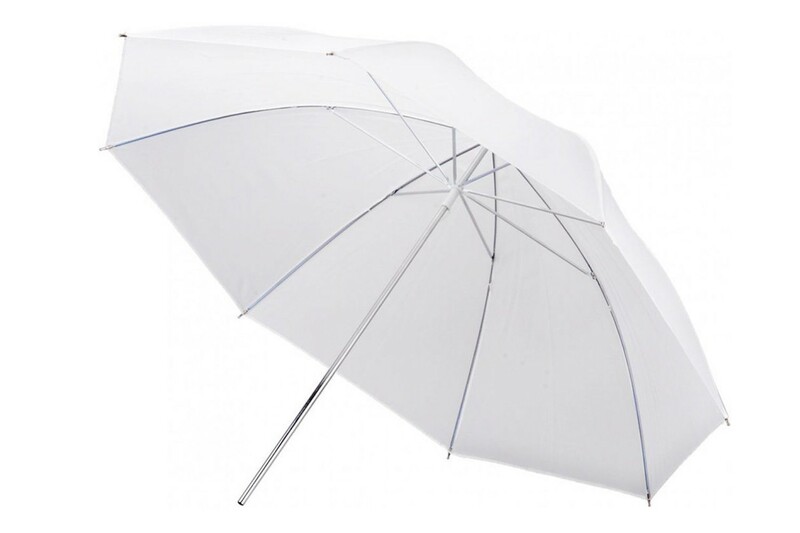 Photo Umbrella- The photo umbrella can be used as a reflector by the photographer and use the light evenly over every surface. This is a lightweight product which can be easily transported to and fro for a photo shoot. 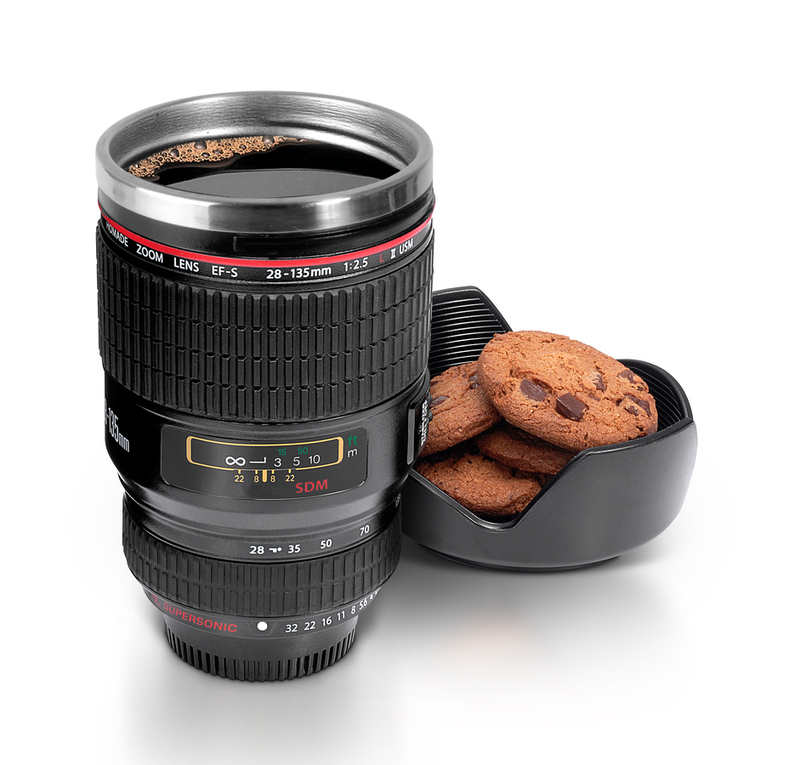 Camera Lens Mug- The photographers can gulp down their favorite beverage with it because it keeps the drink warm for long hours of shoot. 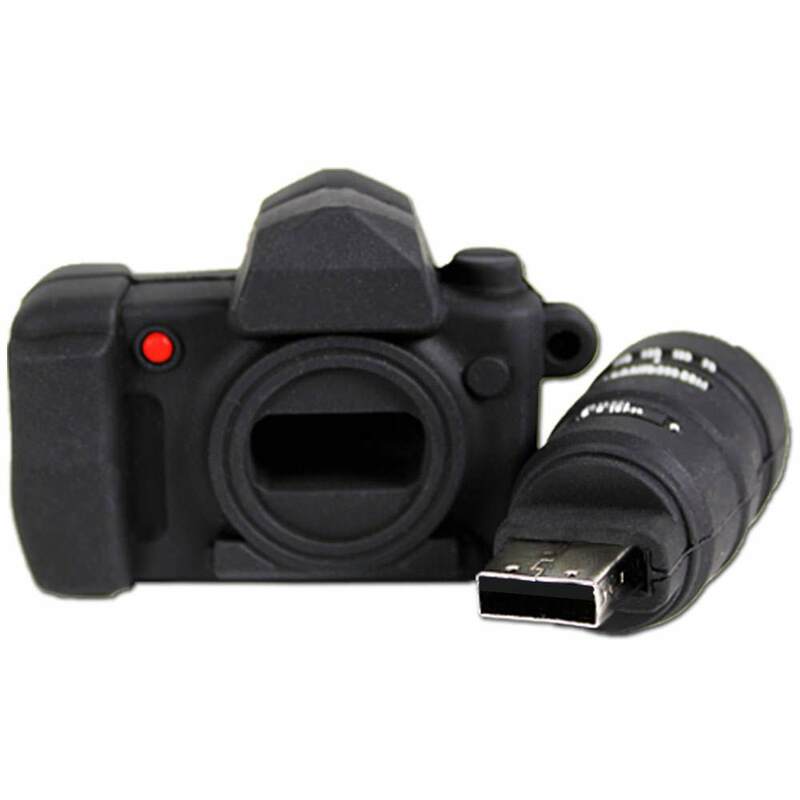 Camera shaped USB flash drive– USB flash drive is considered as one of the best companions of the photographers to save their works. 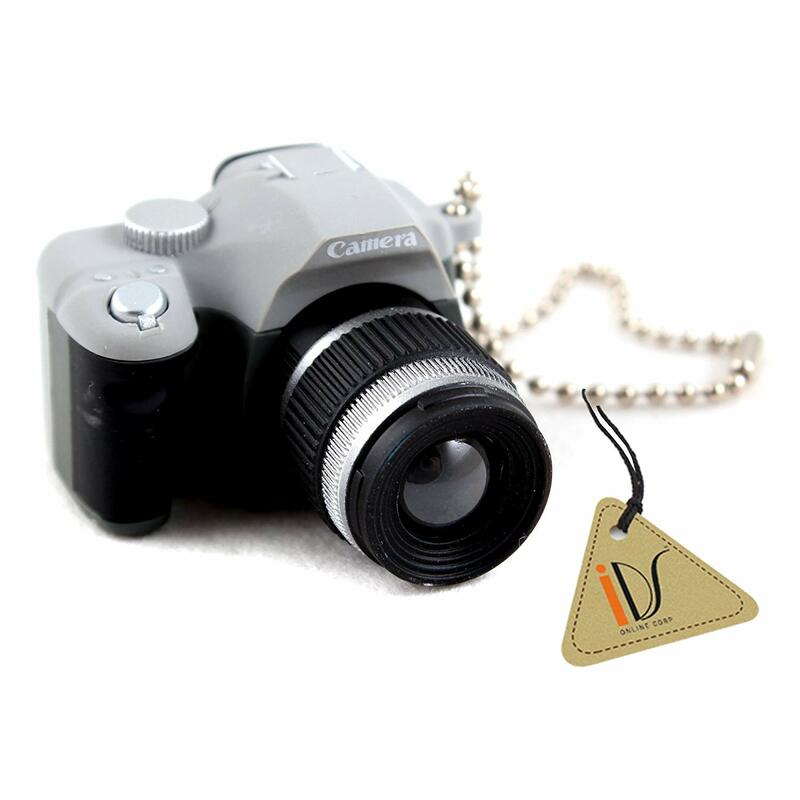 This camera shape USB flash drive helps the photographer to maintain their love for the camera. 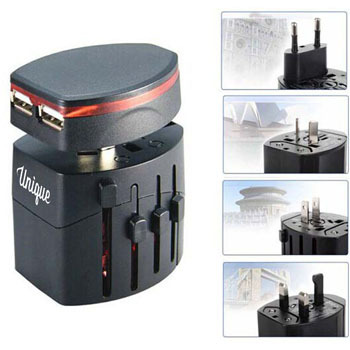 Travel Adapter- Travel adapter comes in quite handy for the photographers while traveling to the outstation. The travel adapter will solve the problem of charging their cameras.